Come train with our kinesiologists at one of the best gym in Montreal. No more training than two hours, just 30 to 60 minutes of exercise a few times a week. Transform your health, first and foremost. With unique and specialized follow-ups, you will change your life. 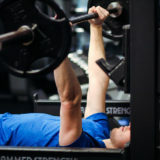 Head to the YUL Fitness gym to begin your training with our coaches at the best gym in Montreal. Having a vision for personal goals is important, and our vision is your health today, and forever. Active and healthy! Lack of motivation? Nothing is more motivating than moving forward. We make sure that you improve every week. Motivation is always at the rendez-vous as well! Starting at only $ 15, discover our many training programs tailored to your needs. 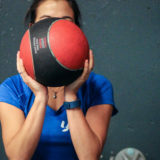 After testing hundreds of programs on the market, YUL Fitness coaches have concocted the perfect program to train at home! 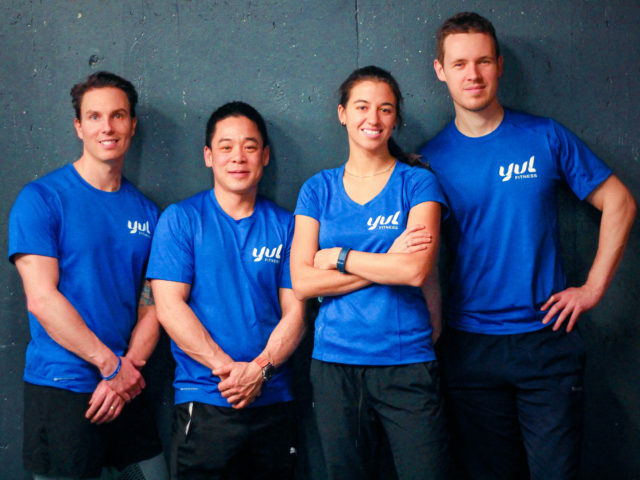 Some online programs allow you to chat and even meet the coaches of YUL Fitness, according to your needs! You do not have time to do your workout at the gym? Training is now done wherever you want, thanks to our programs available online. Transform your health by subscribing to one of our programs tailored to your needs.